As soon as I received this palette in the mail, I could not wait to get these swatches up. 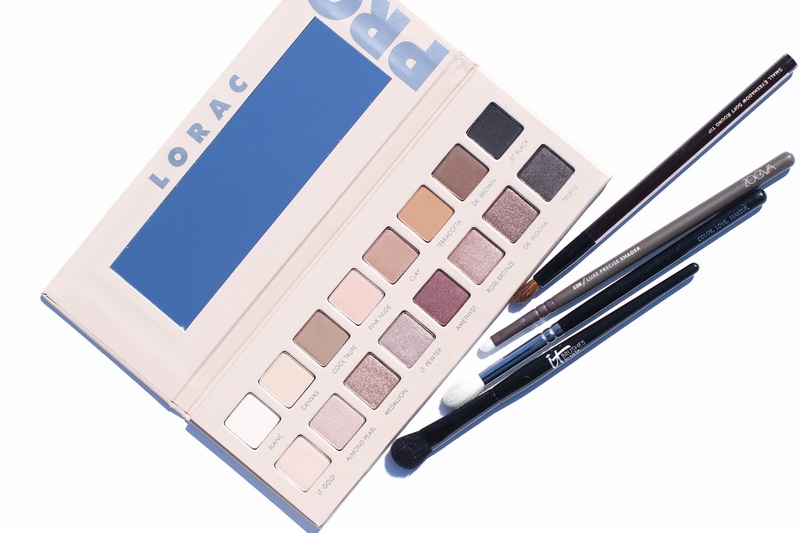 The newly launched Lorac Pro Palette 3 is a neutral lover's dream - with one row of matte shades and one of shimmer. 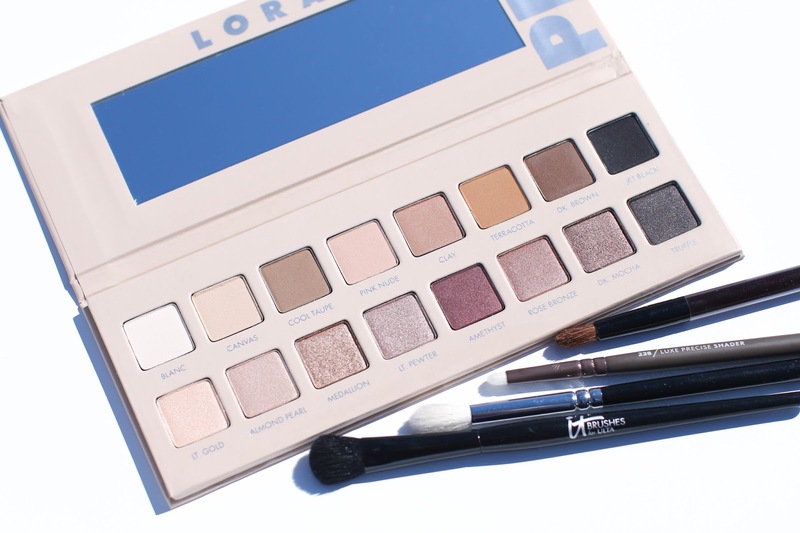 Surprisingly, this is my first Lorac Pro Palette (I know, I'll give you a minute to let that sink in...) but it could not be more perfect for my style of makeup. The shades are mostly in the brown family with a few that have a red/purple tinge - and there is a great mix of both silver and gold undertones. While I am usually a one swipe shadow kind of gal, I love that this palette has lid, crease and liner shades so any look can be created. 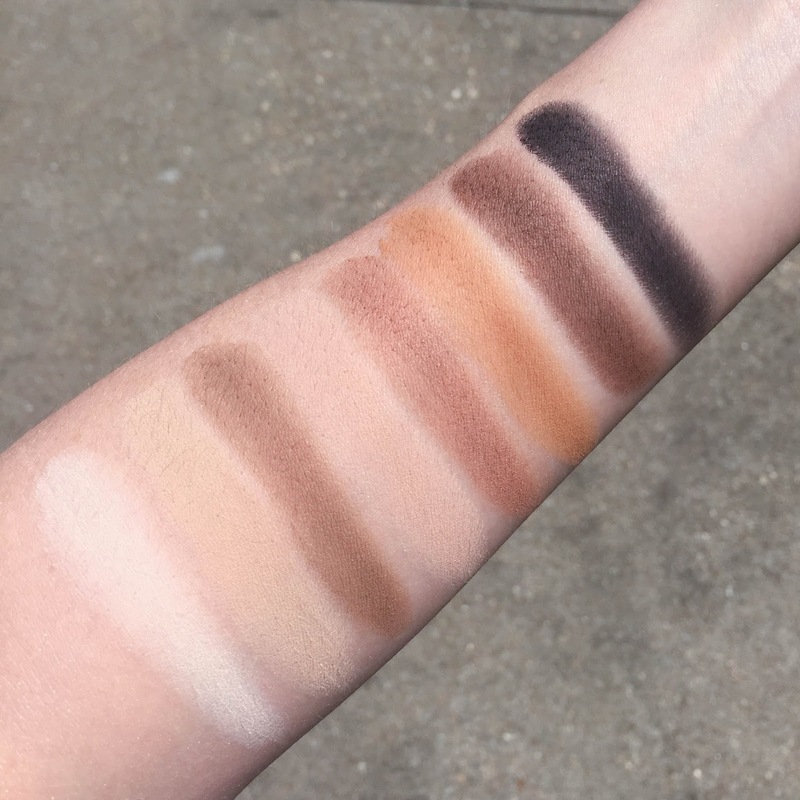 I'm pretty confident that this palette would look good on a wide range of skin tones - and the pigmentation falls in the middle of the spectrum. A few of the colors are a bit more sheer, while most of them apply easily with the ability to be built up to a bolder finish. Using them over an eyeshadow primer (this one actually comes with the palette!) is still my preferred method of application, because I find the color payoff is richer and more intense. 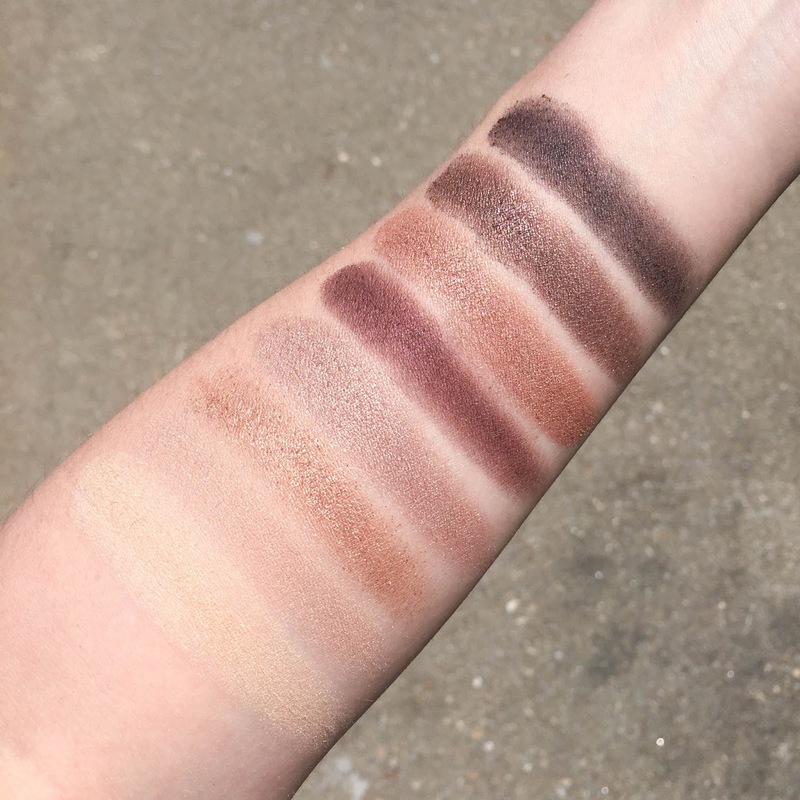 Though I am usually a matte shadow gal, I found myself reaching for the shimmer shades in this palette more. 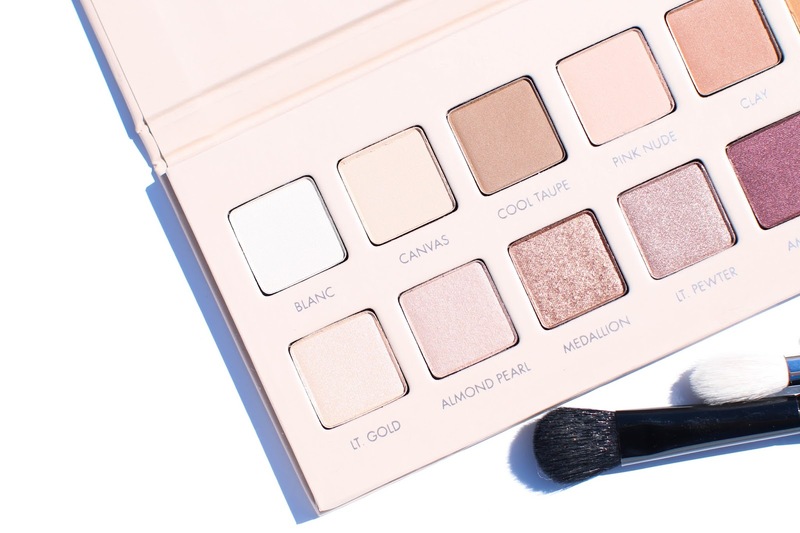 The finishes are so smooth on the lid and the shimmer is subtle enough for daytime. I still love using the matte shadows, though I prefer them as an accent shade either on the lid, crease or as a liner. 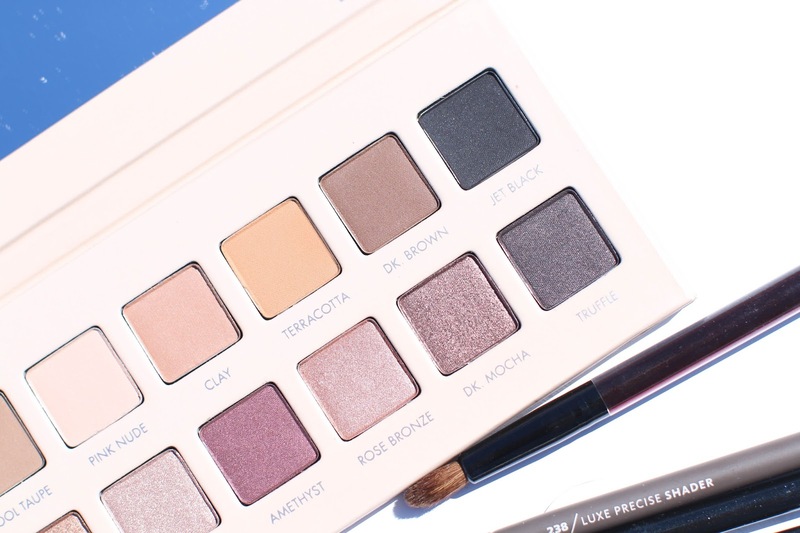 I know many of us have more neutral palettes than we know what to do with (#sorrynotsorry right?! ), but I definitely think this is a great option if you are looking for a new one or just can't resist a good launch. If you pick this one up, let me know what you think and how you are liking it!